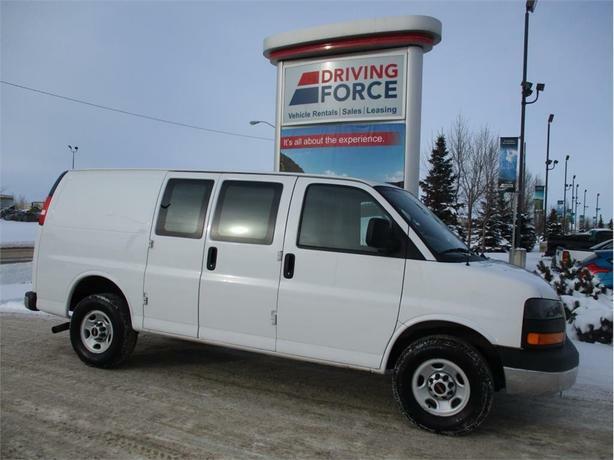 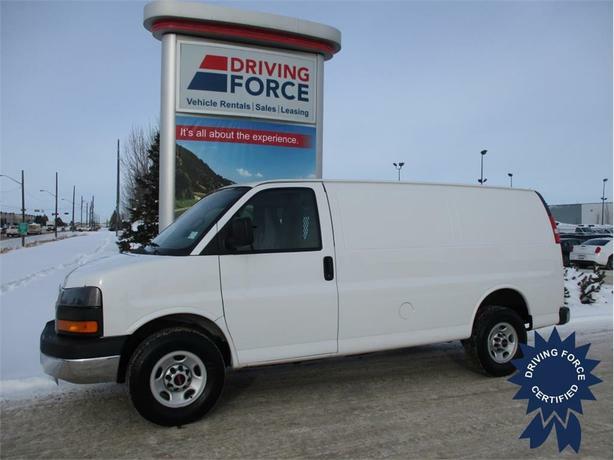 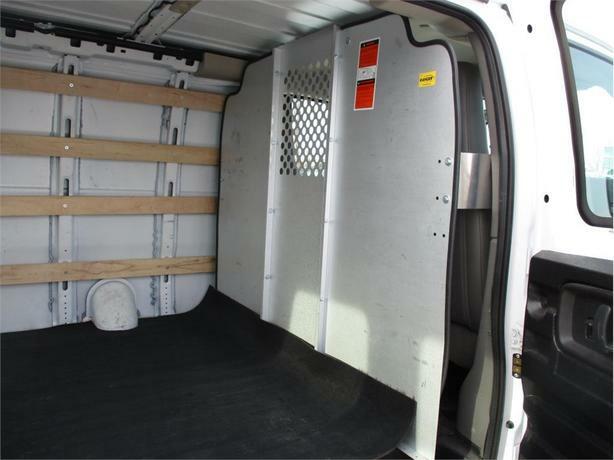 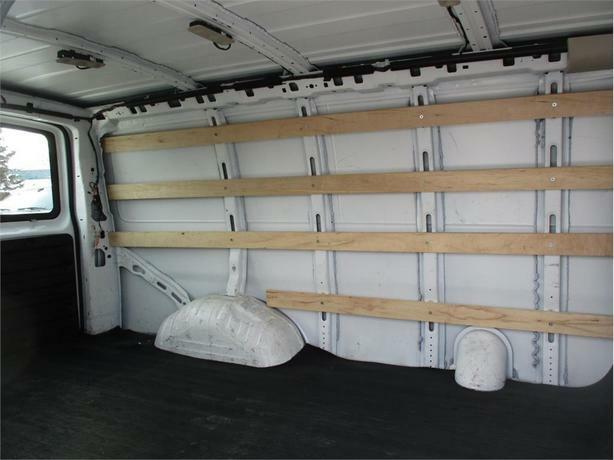 Strong-willed and dependable, this low-mileage cargo van makes for an exceptional addition to the workforce. 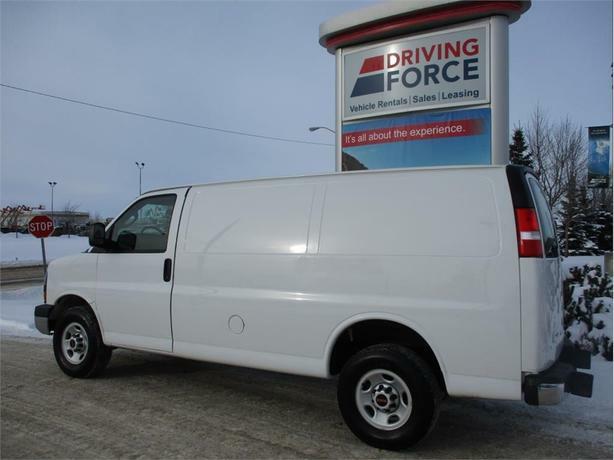 Performance is no issue with this van's strong engine, a 4.8-litre V8 which drives the rear wheels through a smooth six-speed automatic transmission. 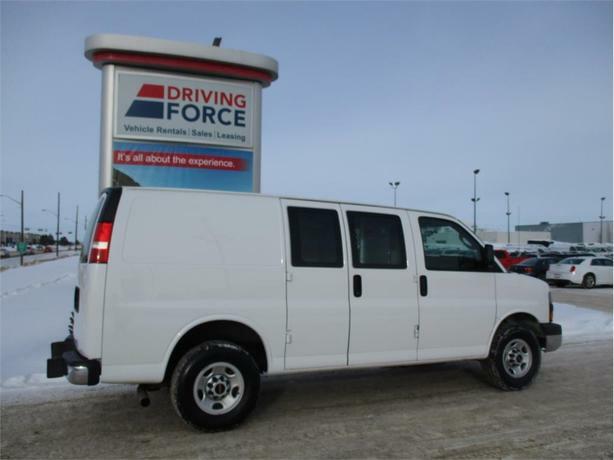 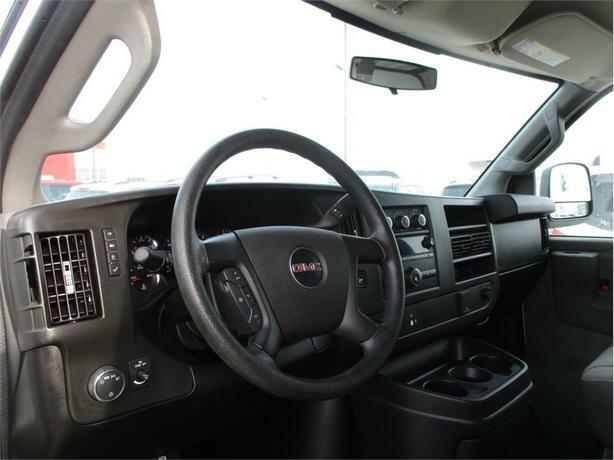 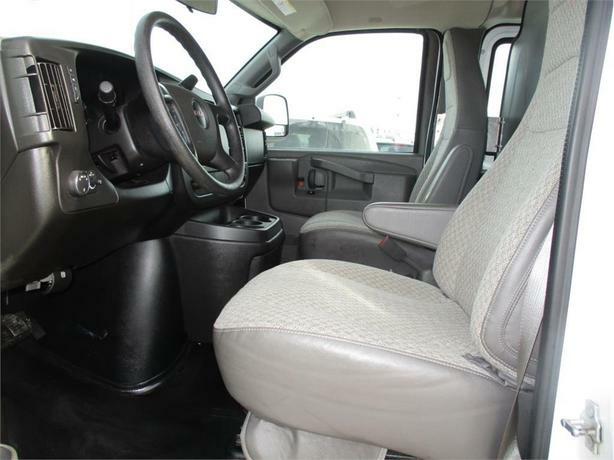 Amenities such as air conditioning, four-wheel disc brakes with ABS, cloth bucket seats, electronic stability control, cruise control and more ensure that comfort and convenience is included in this well-rounded van.